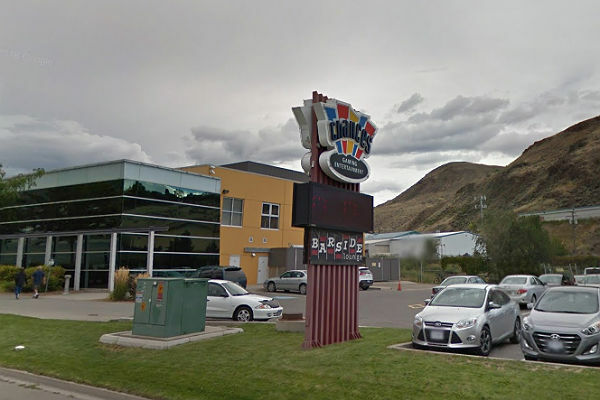 Workers at a casino in Kamloops, B.C., that recently came under new management on Feb. 7 voted overwhelmingly to join Unifor. “This is an important step for these workers. With a new company coming to town to run their casino, having a voice in the workplace is more important than ever,” said Kellie Scanlan, Unifor organizing director. The Chances Casino in Kamloops was recently purchased by Gateway, which also owns the Gateway Casino Point Edward and Casino Rama, both in Ontario and both represented by Unifor. Unifor also represents the workers at two B.C. casinos: Parq Vancouver and the Grand Villa, said Unifor. The 94 gaming, security, bingo callers and other workers at the Chances Casino and Barside Lounge and Grill voted 91 per cent to join Unifor, said the union. The workers join more than 20,000 hospitality and gaming workers, including more than 9,000 gaming workers, who are already members of Unifor, said the union.